A complete beginners guide to the world of app design and development from A to Z helping you understand both the basics and the essentials. Focus on app idea, how to find it and how to draft it into a successful application form. Managing your project completely with base knowledge to understand exactly what the team is working on. Additionally, helping you put forward ideas for new features that are technically possible. 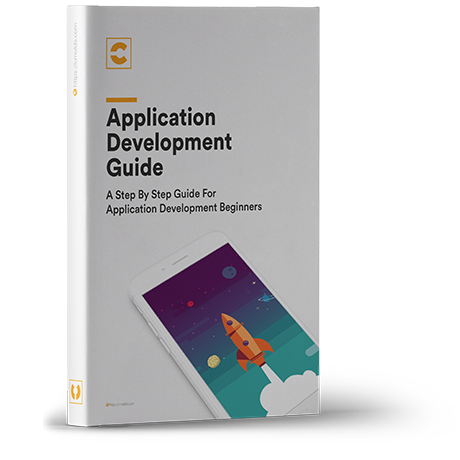 Important application fixes and complete quality assurance guideline to help you check just what your app is missing so that it’s perfect by the time it goes live. Please enter your name and email below to proceed the download process.